Elizabeth Bennet and her sister Jane are young, beautiful and intelligent. When wealthy bachelor Charles Bingley arrives in the neighborhood, he and Jane are immediately attracted to each other. 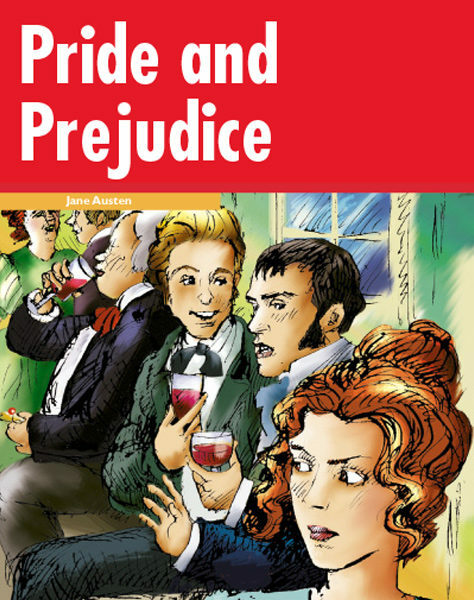 His friend, Mr. Darcy, handsome, wealthy but arrogant, is impressed by Elizabeth but she does not return his feelings, at least at first. But the Bennet girls are poor – a huge disadvantage in the social scene of the time. Can love triumph in the end?